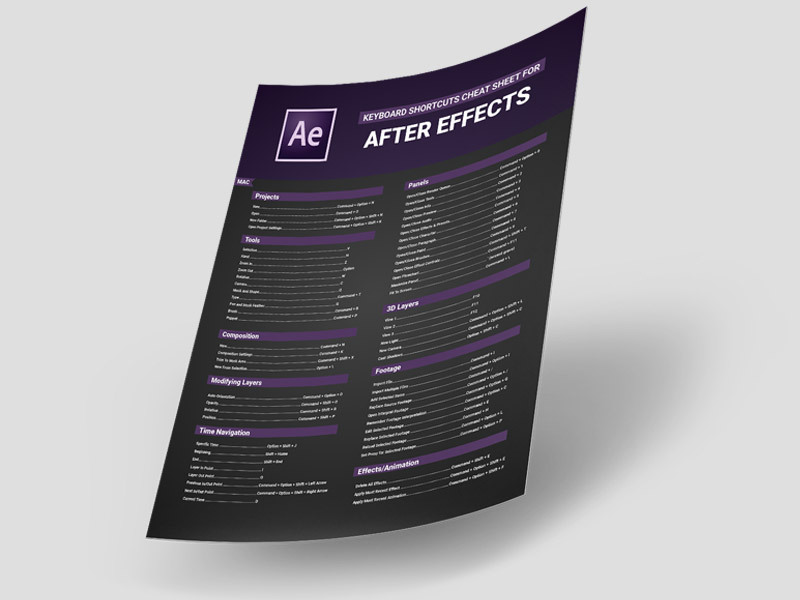 Want to increase your speed in After Effects? We believe you can save so much time and even double the amount of work done using keyboard shortcuts. While we realize that After Effects is a complex program, we have also seen the benefits of knowing those “key” shortcuts.